At R & D Cross of Brandywine, we work directly with Blue Chip Structures to provide premium products designed to industry-leading standards. Blue Chip works with industry-leading material suppliers to create the perfect building package that works best for what you want. Within this package are three main suppliers: Rigidply Rafters, Fabral and Plyco. 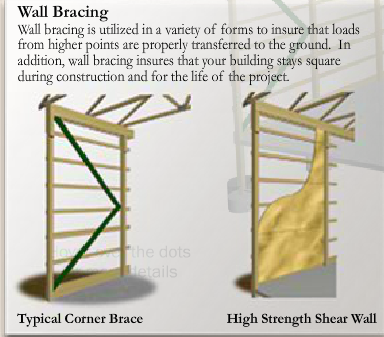 Blue Chip uses the Storm Frame Plus system, which has more lumber and bracing than any other pre-engineered system. 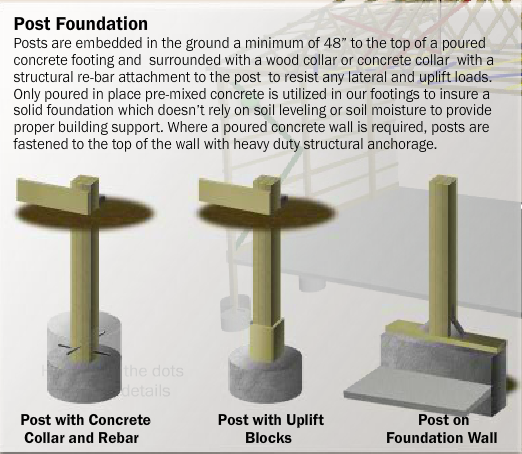 This ensures longer building life, stronger structure, and overall better performance. Through strong post foundations, high strength wall bracing, and various truss designs, your custom building has a warranty backed by Blue Chip Structures, guaranteed to last a lifetime. 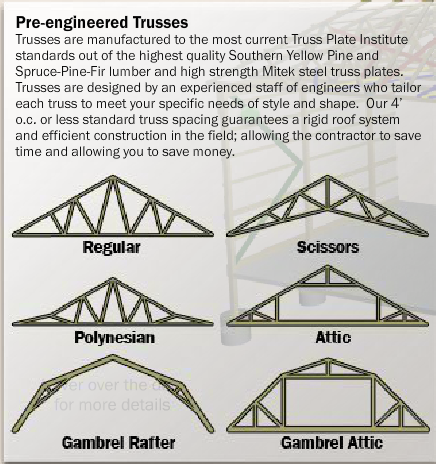 Rigidply Rafters supplies the trusses needed to build sturdy buildings with incredible frame structures. 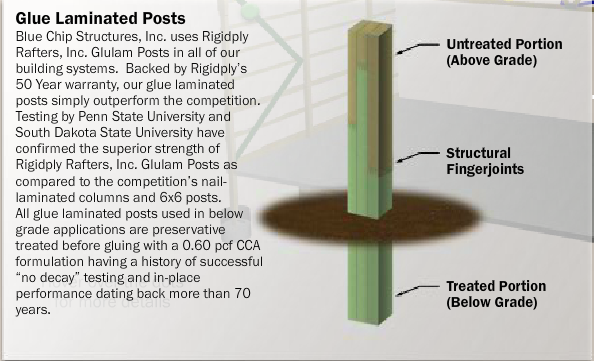 They also use the glu-lam columns which are lighter, straighter and stronger than solid or nail-laminated posts. To finish it off, Rigidply supplies wood siding and interior finish for a superior look that’s guaranteed to last. 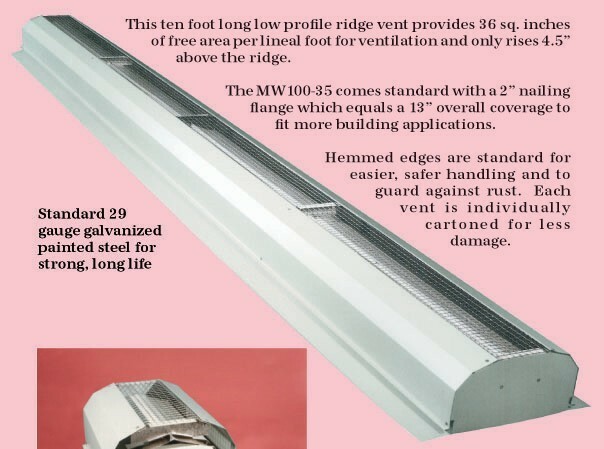 Fabral supplies the metal roofing and materials needed for a sturdy roof. 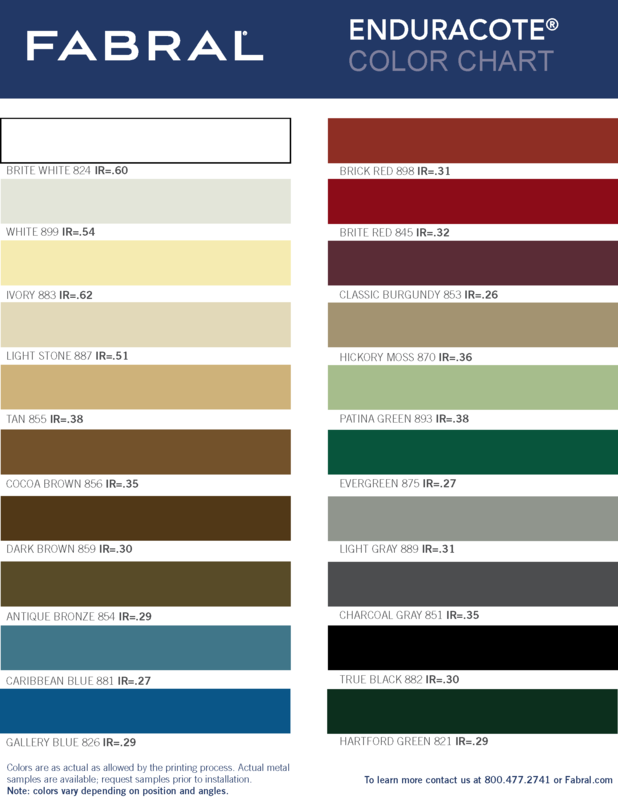 Fabral has a variety of colors that you can choose from for your custom building. 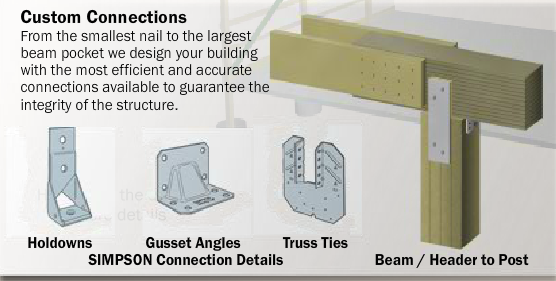 Plyco provides supplies for the post-frame building and commercial construction industries. * From November 15th-March 15th, we will close at 5:30pm.